Urine contains valuable raw materials. That is why Waternet works with major events and venues to collect urine for the FosVaatje project. We all flush our urine through the toilet, which ends up in the sewer together with other waste water. Huge amounts of energy and chemicals are required to transport and purify sewage. The system is neither sustainable nor circular, as valuable substances not recovered from the urine. Step one in recovering the raw materials in urine is the construction of a new infrastructure: special toilets to collect pure urine, a dual piping system and a separate processing installation. 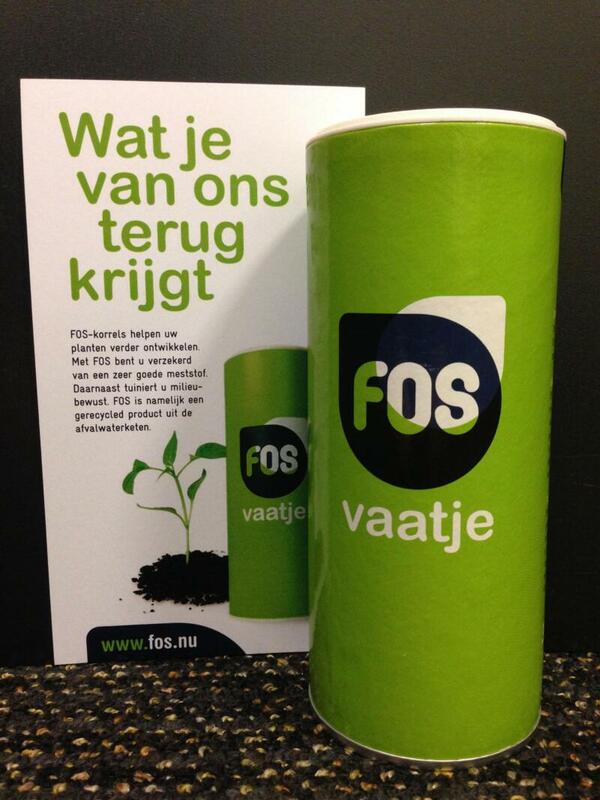 Waterless urinals which collect pure urine already exist, for example at the AFAS Live in Amsterdam. For entrepreneurs such a system reduces utility costs considerably. For Waternet, separate collection of urine would halve the energy consumption and size of current sewage treatment plants. As of January 2018, Waternet is also participating in the ‘Mothers for Mothers’ urine collection scheme, to help couples having difficulty conceiving. By extracting the hCG hormone (human chorionic gonadotropin) from the urine of pregnant women, pharmaceutical companies are able to produce fertility drugs. After the hCG extraction, Waternet uses the urine for the FosVaatje project. Phosphorus is the main raw material extracted from urine. When magnesium is added, struvite is formed, a phosphate fertiliser. Phosphate, a finite resource, is currently mined. However, the mines are expected to become depleted within 50 years. By re-using phosphate from waste water as raw material, mining will be redundant and the loop is closed. 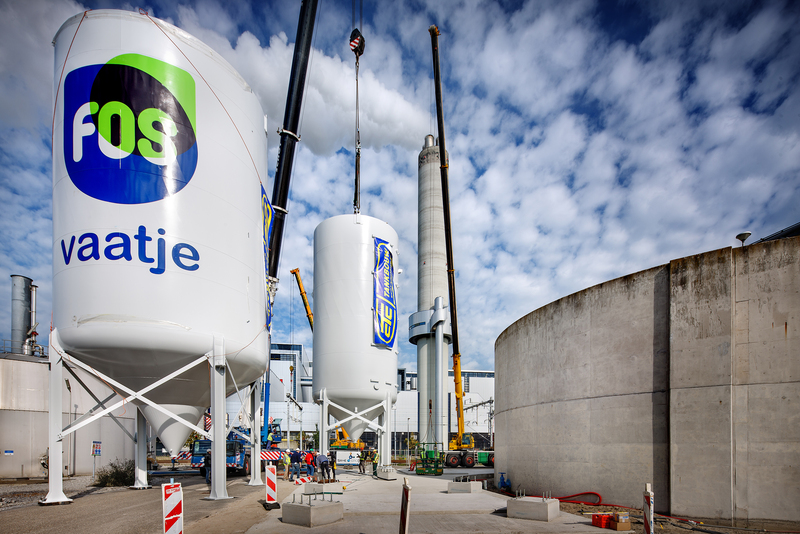 Since 2013, Waternet has been collecting phosphate using a struvite reactor called the FosVaatje, which takes in urine after a fermentation process. In 2016, Waternet collected 80,000 litres of urine. If phosphate were recovered from all Amsterdam’s wastewater in a year, it would save 400,000 euros and fertilise 10,000 football fields. The company also wants to collaborate internationally with local water recycle organisations in cities like Singapore, Buenos Aires, Copenhagen, New York and Berlin.